These are some of the websites we have designed and produced for clients that range from one man start-ups to larger businesses with more complex websites. 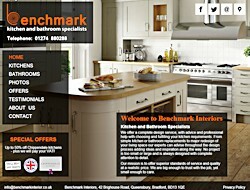 We are always happy to quote for websites of any size and function - all you have to do is call! A full screen website with stunning images that automatically adjusts to the size of the device you are viewing it on so that it looks good on large computers, tablets and phones. It also has a back-end administrative section where the owners can log in and change the content of the site. 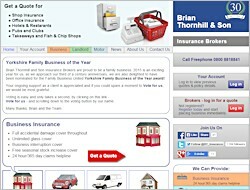 An insurance broker's website which incorporates a full live insurance quotation system with payment facility developed by ListerData specially for this company. 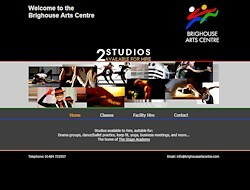 A website for the Brighouse Arts Centre with a booking form to enable visitors to make enquiries about booking the facilities. It also has a back-end administrative section where the owners can log in and add the class timetable. A template based website for Cats Pyjamas Productions, a company that arranges singers to entertain in care homes throughout the UK. The site has an administration section which allows the owners to update the site including the poster images, photos, testimonials, etc. A template based website for Cheryl Hollday who is a beautician in Wakefield. The site showcases the treatments she offers. 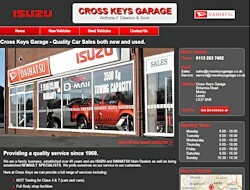 A website with an administrative section allowing staff to upload photographs and details of cars for sale. 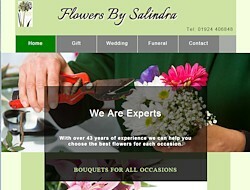 A small website with an image slider showing different flower displays depending on the seasons. A website for the Rotary Club of Heckmondwike & District where members can upload news and information about events and club activities. 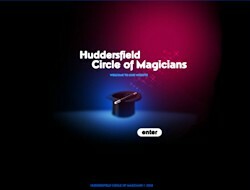 A website for the Huddersfield Circle of Magicians which features an animated front page. It has a members section which is only accessible to members of the club. A website for a Wakefield based beauty salon and boutique. The boutique staff can add photographs and information about the clothes that are on sale. 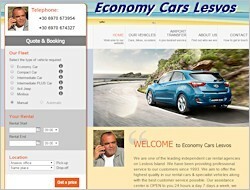 A website for a holiday car hire company in Greece. It features a live booking system with payment facility specialy developed by ListerData. 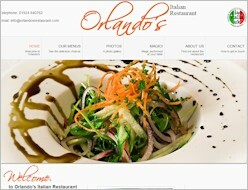 An Italian restaurant's website with live menus and special events. 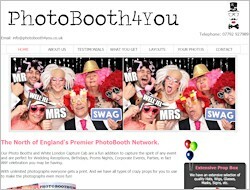 A website for a company which provides photobooths for parties, weddings, etc. which reflects the fun and exitment of the product. A fan website for the internationally renowned band Smokie. It has a news feed which the band members update regularly and an up to date list of up-coming dates and venues. It also has an image gallery and a music player. 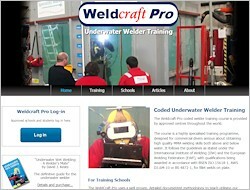 A website for a company which specialises in welder training both above and below water and which also supplies welding equipment. The website has a administration section where the content of the pages can be updated by the staff who can also add news and upload articles that the company has published. 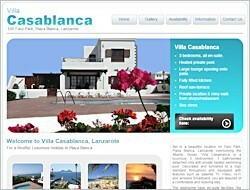 A website to show off the features of a holiday villa in Lanzarote. It has an administrative section to enable the owners to update the dates for its availablity. 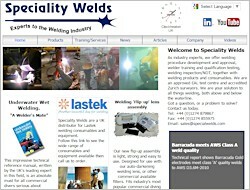 A large website for a Welder Training company with training centres throughout the world specialising in underwater welding. Most of the site is behind a log-in with separate sections for administrators, training centres and students to record and follow their progress through the courses.